Summer has hit and with that comes soaring high temperatures and a desire to stay cool. Often thoughts of having a warm mug of tea become very unappealing! However, there’s no need to abandon the nations favourite drink even in the hot weather! Iced Tea is a wonderful way of staying cool and hydrated during the summer and there’s a huge a variety of flavours to choose from! 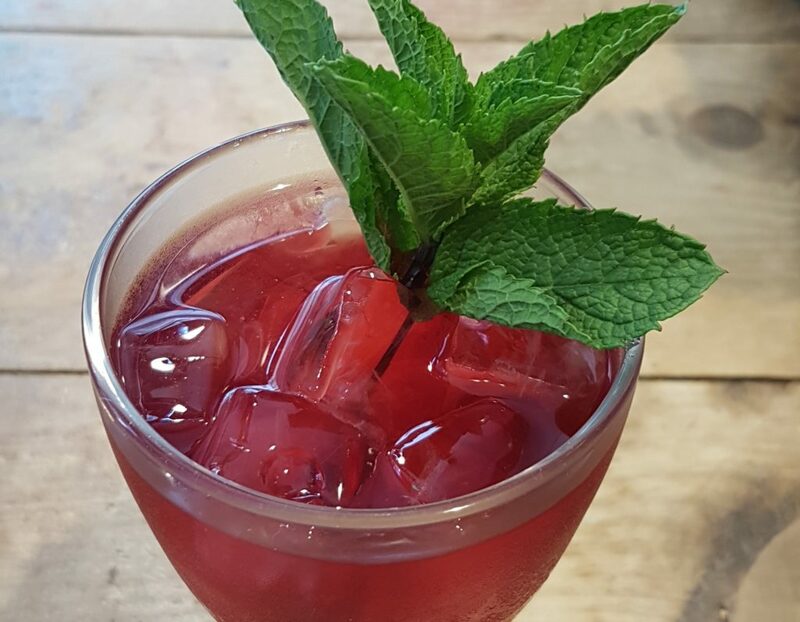 Our little shop becomes particularly hot over the summer and so we’ve experimented a lot with our blends to find the best recipes for iced teas and we’re going to share them with you! Use 8g of Apple and Mint fruit tea (about 4tsp) and add 600ml of boiling water and brew for 5 – 8 minutes. The longer you leave your tea to brew the stronger it will be! Once brewed removed the leaves and place the tea in a fridge for approx. 5 hours. If you want to speed up the cooling process you can add ice directly to it. Fill about 2/3 of your glass with ice and pour you tea over it. Add a sprig of mint to garnish. 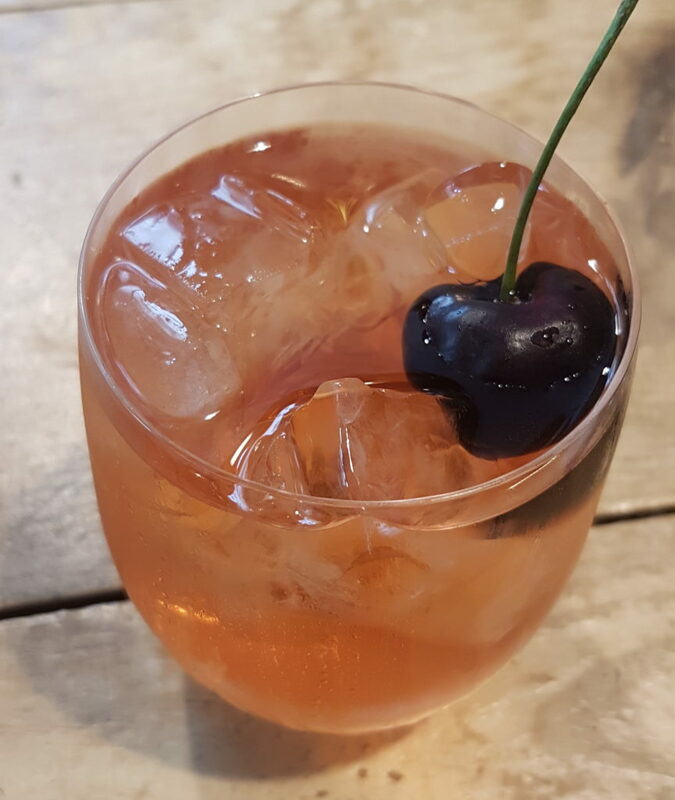 Result: A refreshing, rich flavoured iced tea that looked and tasted divine! As a caffeine free option and with no added sugar it’s also, a good option for kids! Use 8g of Strawberry and Champagne green tea (about 4tsp) and add 600ml of 80C water and brew for 3 minutes. As this infusion uses green tea we recommend not brewing the tea for longer than 3 minutes when using a hot brew method. Once brewed removed the leaves and place the tea in a fridge for approx. 5 hours. If you want to speed up the cooling process you can add iced directly to it. 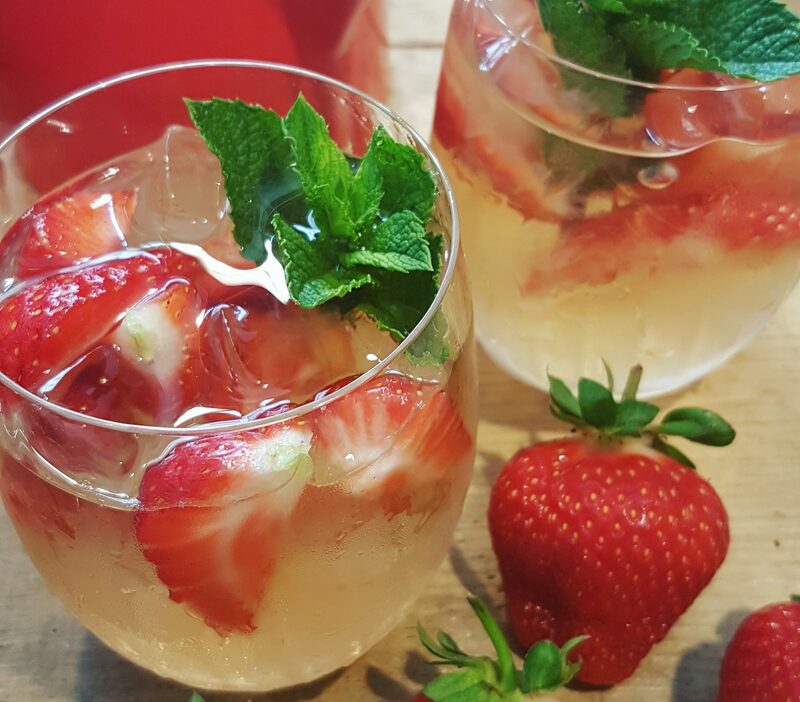 Fill about 2/3 of your glass with ice and chopped strawberries and pour the tea over it. Add a sprig of mint to garnish. 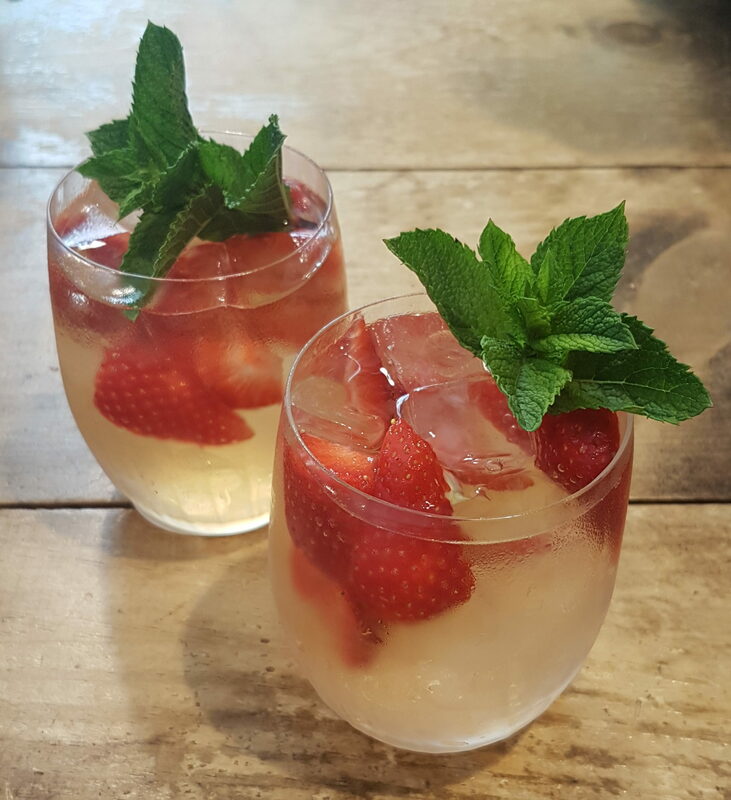 For a fizzy option we used sparkling elderflower. Fill you glass 2/3 with tea and top with the elderflower. Result: A lighter tea, but still full of flavour. Tastes good with or without the sparkling elderflower. For a stronger taste we recommend cold brewing the tea over night. Use 8g of Assam Mangalam (about 4 level tea spoons) and add cold water. Leave in your fridge overnight (approx. 12 hours). Add a small amount of cordial of your choice to your glass. We used Waitrose raspberry and pear cordial. You can also use fruit juice or chopped fresh fruits if you would prefer. Add your tea and garnish with fruit if you wish. We chose a cherry! Result: A good flavour. The black tea is strong enough to come through with the cordial. With Green and Black teas we’ve found that cold brewing over night gives a better flavour and a much clearer liquid. Both methods work, it’s more about how much time you have to prepare your tea! A surprise success for us was our Little Buddha green tea which when cold brewed over night came out with a very flavourful, refreshing and bright infusion! Peach and Apricot White Tea this has a light flavour and goes well extra slices of peach and apricot. Pina Colada Fruit Tea – another caffeine free option. It has a lovely strong, refreshing flavour. For an adult twist you can add a little shot of rum! Let us know about your iced tea experiments! Most of all enjoy your tea and stay cool this summer!